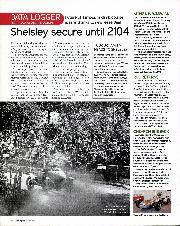 The future of Shelsley Walsh seems assured following confirmation that a 99-year lease is due to be signed by the end of March. The move will safeguard the next century of the famous venue and will also open the way for sympathetic development of the buildings in and around the paddock area. 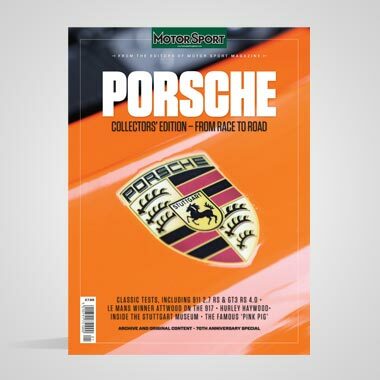 "It is now just down to the small detail and we are expecting to sign the new lease in March," reported Martyn Griffiths of the Shelsley Trust. "We needed £750,000 for the lease and we have now banked £840,000, so we can cover all the fees and stamp duty as well." Negotiations between Shelsley estate owner the Winnington Trust and Shelsley Walsh Hill Climb PLC have progressed well, and the new lease no longer includes the main house and outbuildings that stand above the hill's return road. "We decided that this would simply be a millstone around our necks," said Griffiths. 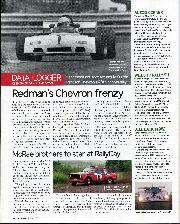 Instead, a member of the Midland Automobile Club (which runs all events at Shelsley) is set to take on that property. The fund-raising drive will continue as the next plan is to carefully redevelop the buildings. A new office, reception area, bar and toilet facilities are all planned as money becomes available. "We want to make it a fantastic site," said Griffiths. "We want to make a start before the centenary meeting in August." 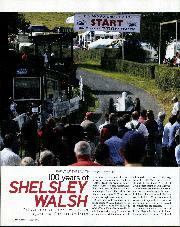 Soon after the hill's centenary event, Shelsley Walsh will host a visit from Tour Britannia on September 7. 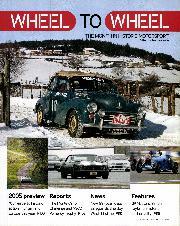 The new race/rally event for pre -'76 cars will visit the hill for a timed stage during the western loop. Competitors are likely to tackle the 1000-yard hill twice before heading north to Loton Park hillclimb during a day that will also take in Weston Park, Curborough and the MIRA test track. The main centenary event at Shelsley will be held over August 19-21, with a British Hillclimb series round on the Saturday. One of the stars of the International Historic Motorsport Show at Stoneleigh was a Ferrari 750 Monza, chassis 0486MD. The car was the first 3-litre, four-cylinder version built to 510-119 specification and considered to be the first legitimate 750 Monza. Now restored by Hall & Hall for its Californian owner, it will be raced in the Le Mans Legends race in June by Rick Hall. It is not thought to have been campaigned since 1957. 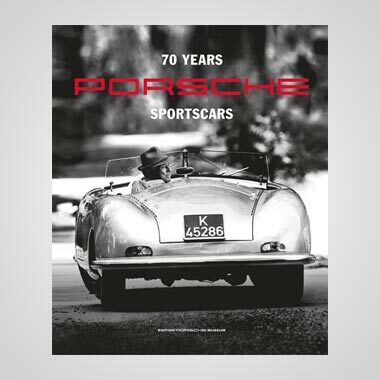 The 1955 Scaglietti spider was raced by the works team in the Tour of Sicily, Mille Miglia and Goodwood Nine Hours by drivers including Umberto Maglioli and Ken Wharton. After it was retired from racing it had several owners before being sold at the Bonhams auction at Goodwood in 2004. The fondly remembered Brands Hatch Race of Champions is to be celebrated by two races for the FIA Thoroughbred Grand Prix Championship, which will run as support races to the new-for-2005 A1 GP series on September 24/25. 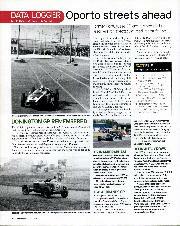 Most of the cars we have in TGP have Race of Champions history," says TGP organiser Oli McCrudden. "We've always wanted to get back onto the Brands GP circuit and we hope this is the start of a long-term arrangement. We'd like to build it into something special." 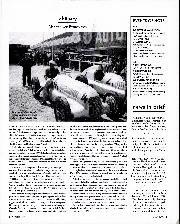 The Race of Champions was a non-championship F1 race, traditionally run as a warm-up to the European season, and ran between 1965 and 1983. To coincide with the 40th anniversary celebrations for the marque, the first Chevron B1 has been totally restored by marque expert Vin Malkie and was unveiled at the Stoneleigh show. The 1965 Clubmans formula car was commissioned by Brian Classic and was the first Chevron chassis produced by Derek Bennett. Malkie bought it from Bennett in '68 and has owned it ever since, although it has not raced for around 20 years. A superb restoration around a rebuilt chassis has put the car back into immaculate condition, with a polished aluminium body, ready to take part in Chevron celebrations this year. Only two B1s were built. The other is still owned by Geoff Temple. The Le Mans Classic is to be replicated in Japan in October with the first of a series of biennial events run on an alternating basis with the established weekend in France. 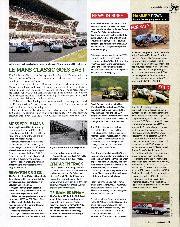 Created for the weekend of October 28-30 at the Mine circuit, the Le Mans Classic Japan is designed to capitalise on the strength of historic racing in Japan and the country's passion for the 24-hour race. Initially the Mine event will be on a smaller scale than the French event but will follow the same format, with three or four grids of cars representing each era racing several times in a 24-hour period. "This event will enable Japanese collectors to become acquainted with the French version," says event organiser Patrick Peter, who will work with the Cox Inc Company in Japan. The next Classic at Le Mans will be held over the weekend of July 7-9 2006, when the eligibility period will be extended to 1979, thus allowing cars such as the BMW M1 and Ferrari 512BB to compete for the first time. Sir Stirling Moss and Phil Hill are among the early entries for the 2005 Le Mans Legends race for 1935-55 cars, which will run on the morning of the Le Mans 24 Hours on Saturday June 18. Former Le Mans winner Hill will race the Alfa Romeo 3000CM in which Juan Manuel Fangio contested the 1953 event, while Moss will race Nigel Webb's Jaguar C-type in the capacity 61-car field. This C-type was the first production model and is the oldest surviving example. Johnny Herbert and Rauno Aaltonen are also on the entry list for the hour-long, two-driver race. The Brighton Speed Trials will celebrate its centenary this year when Madeira Drive is given over to motorsport on Saturday September 10. Organised by Brighton and Hove Motor Club, the quarter-mile sprint can trace its heritage back to 1905. After that inaugural event it was not run again until '23 and '24. Then, after another break, the Brighton club revived the sprint in '32 and it has run most years ever since. 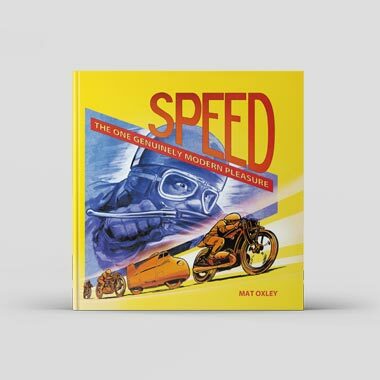 Following a fatal accident in 1994 the straight-line blast was reduced to a quarter-mile, but the fastest cars still reach speeds of around 140mph. Fastest time of the day in '04 fell to Jim Tiller's Allard in just over l0sec. After 20 years out of racing, the first Lyncar will be back on track this season in the hands of retiring HSCC chairman Nicholas Overall. Chassis 001 has been restored by marque founder Martin Slater and will run just as it did in 1971 with a Formula Atlantic BDA engine. 001 was the first of seven such cars. The Brabham BT35 sold by Nick Reed in aid of the tsunami fund has been bought by Keith Norman. For his return to Historic F2, former FF1600 and Porsche racer Norman opted for a BT35 and came close to buying another model before concluding a deal on Reed's car.